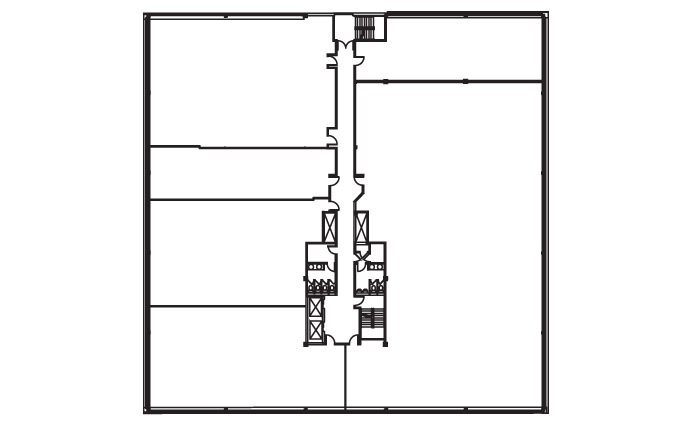 A 4-story, 80,000 sq. 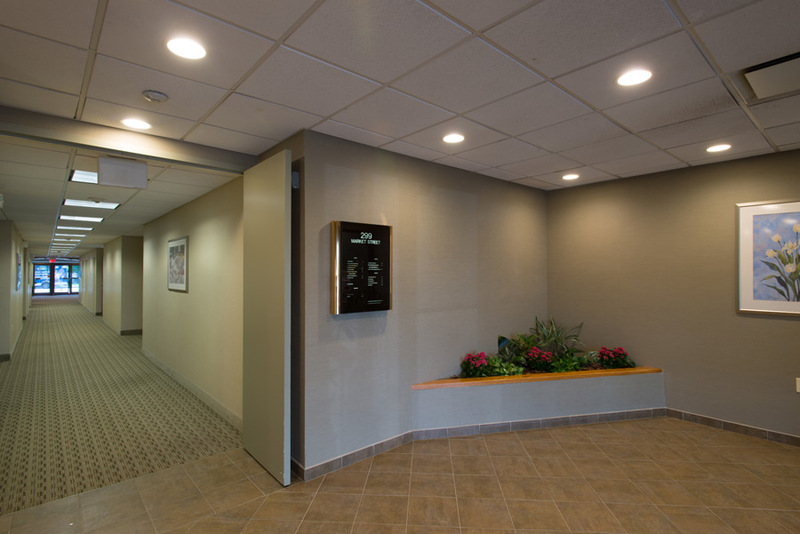 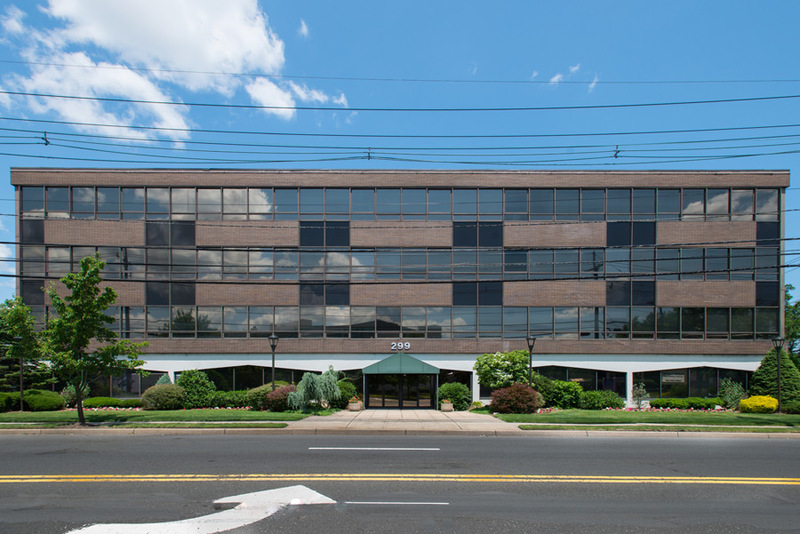 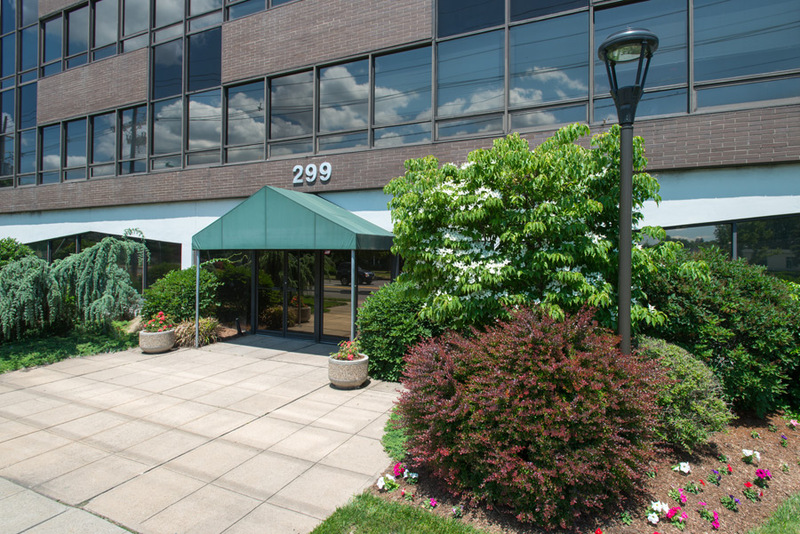 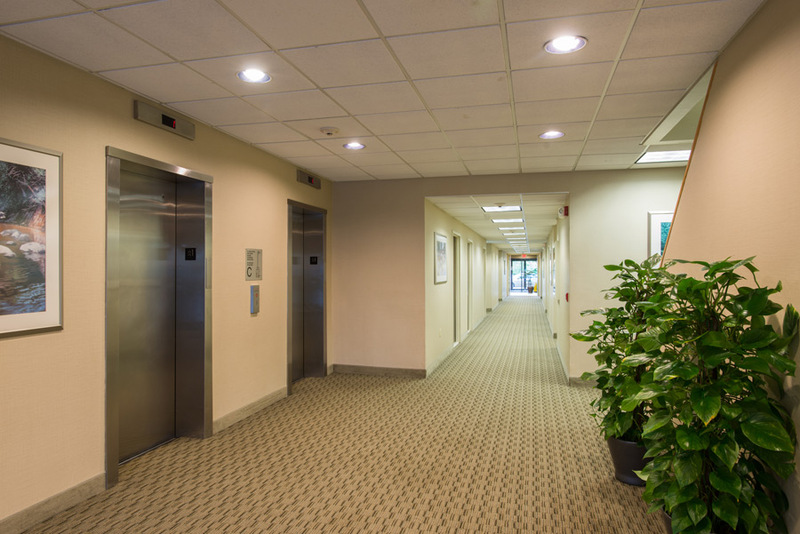 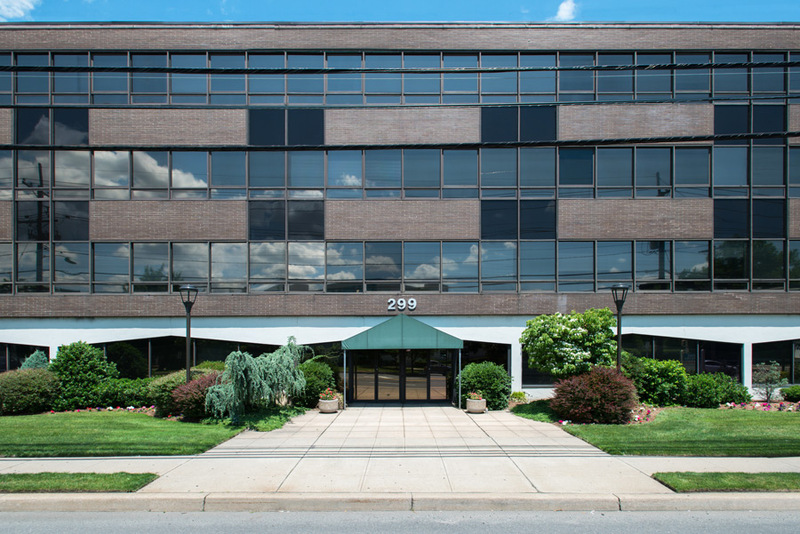 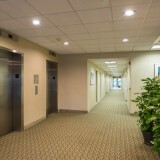 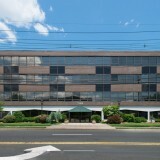 ft. office building located approximately one mile from I-80 and Garden State Parkway (Exit 159), directly across from the Kessler Institute for Rehabilitation. 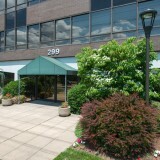 Excellent access to I-80 GSP(Exit 159) and Rte’s 17 and 46. 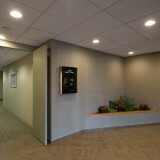 Comments Corner, 6 offices, kitchen, conference room. 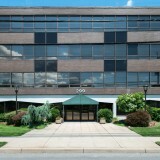 Will divide.